Large single home has 3 bedrooms on 2nd floor and 3rd floor has 2 heated bedrooms. First floor has 4 rooms. It is presently set up as a 2 unit. First floor tenant pays $700. Garage is rented for $90./month. 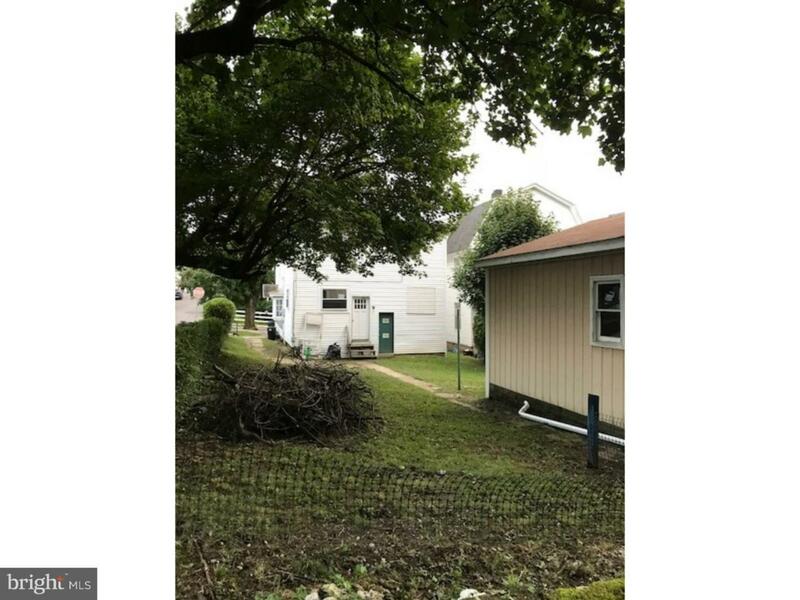 Property is on a nice corner lot with a less than 10 years old gas furnace.